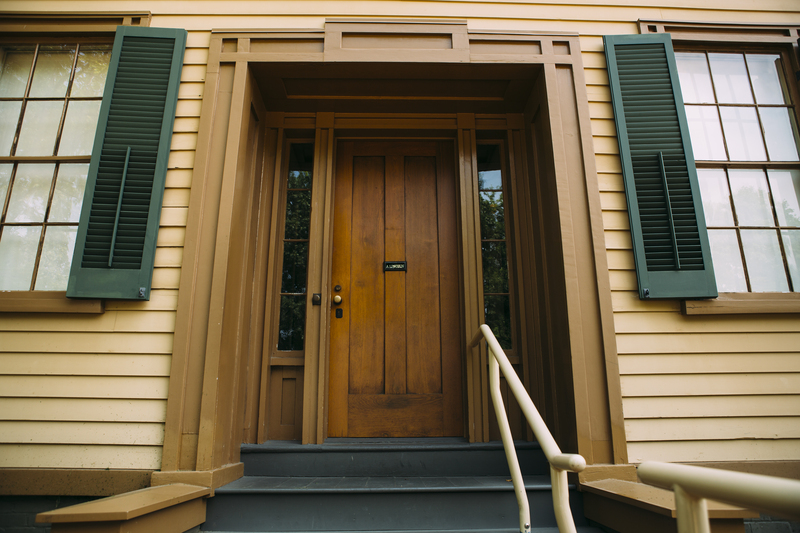 In 1861, Abraham Lincoln left his home of 17 years – the only home he ever owned – to serve as the 16th President of the United States. 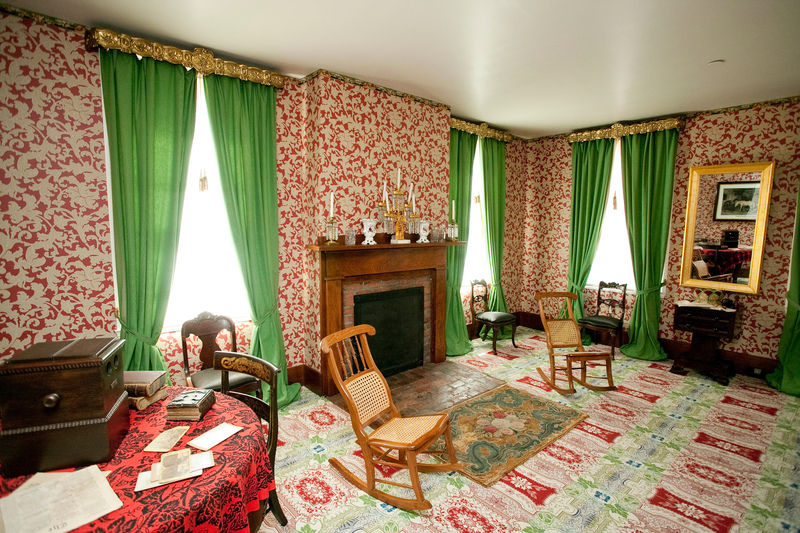 The Lincoln Home has been completely restored to its 1860 appearance and reveals much about Lincoln as husband, father, neighbor and politician. 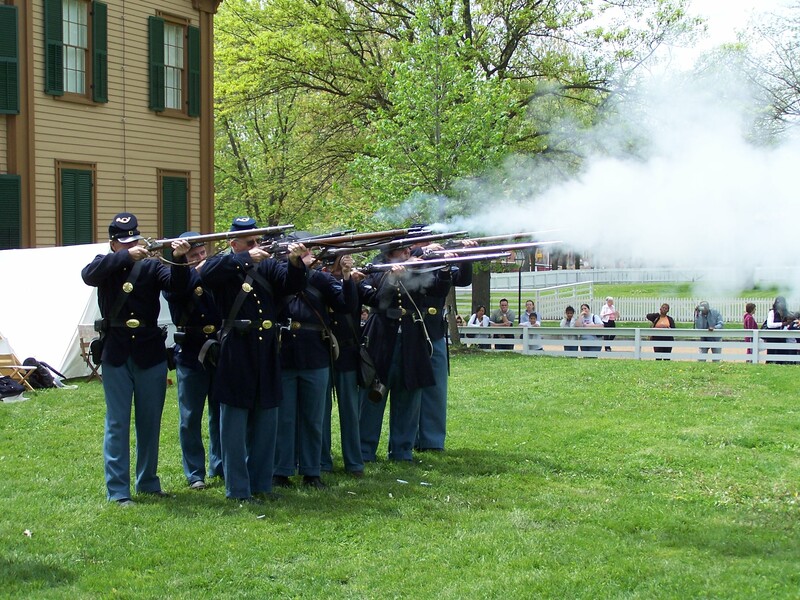 Tours of this national treasure are conducted by National Park Service Rangers. 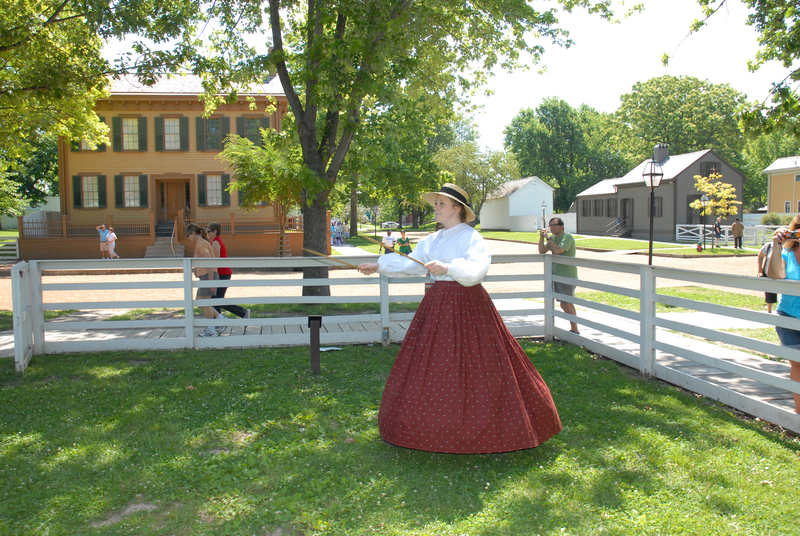 Free tickets are required for house tours and may be obtained at the Lincoln Home Visitors Center – which also houses a scaled model of 1860 Springfield. 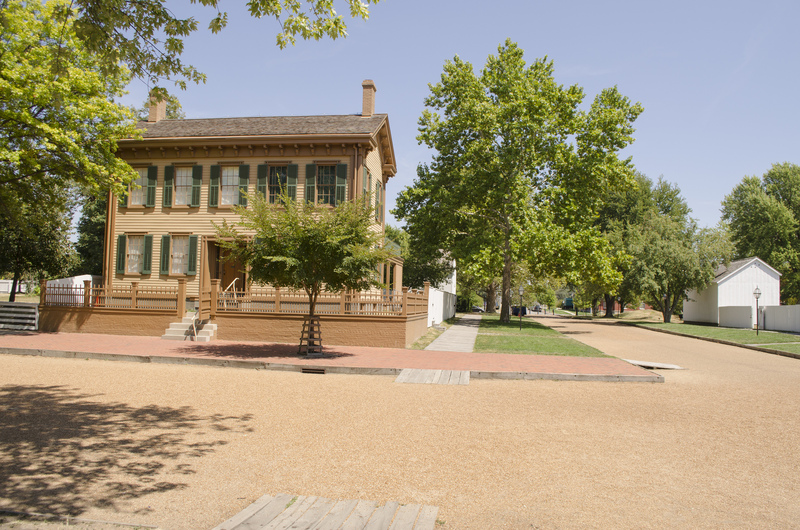 A variety of historic exhibits are located throughout the four-block neighborhood surrounding the Lincoln Home and can be viewed on a self-guided basis.